When you have to boil potatoes, you can peel them much more easily after they are boiled. Just remember to cool them first. Halve the time it takes to caramelize onions by adding some baking soda. Just sprinkle some salt on your cutting board before you chopped herbs to keep the plant bits from being tossed around. Believe it or not, this trick actually peels an entire head of garlic at once. Check it out. Just microwave that puppy before you try to shuck it, and it’ll come right off. Secure a stalk of corn with a small bowl or the like and cut of the kernels without a lot of slippage. 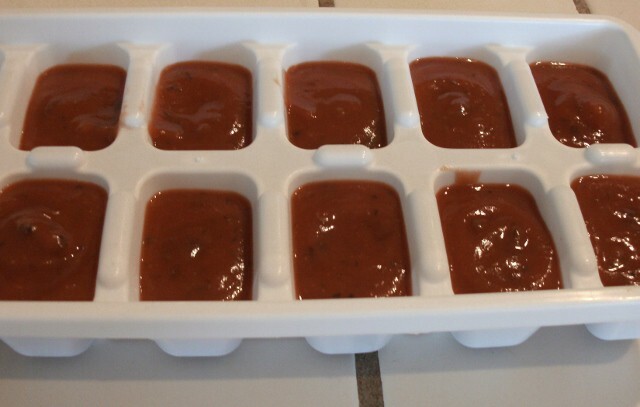 Make a huge batch of your favorite or go-to sauce and freeze the rest for use later. Use an apple slicer to easily cut homemade potato wedges. This is the quickest and most effective way to pit an avocado. Let your friends in on these cooking short cuts, and share this page.